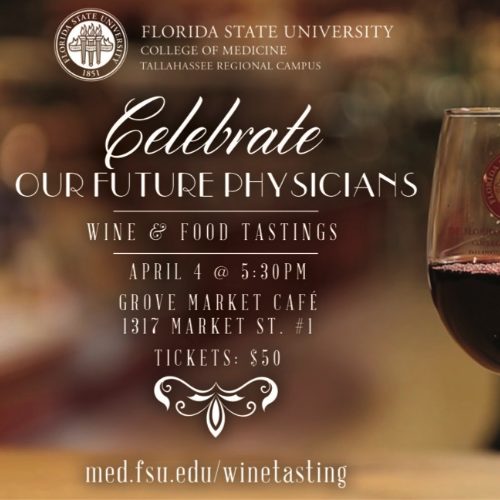 Join us for a fun evening at Grove Market Cafe to support medical student Scholarships for the Tallahassee Regional Campus! Join us for a fun evening at Grove Market Cafe to support medical student Scholarships for the Tallahassee Regional Campus! 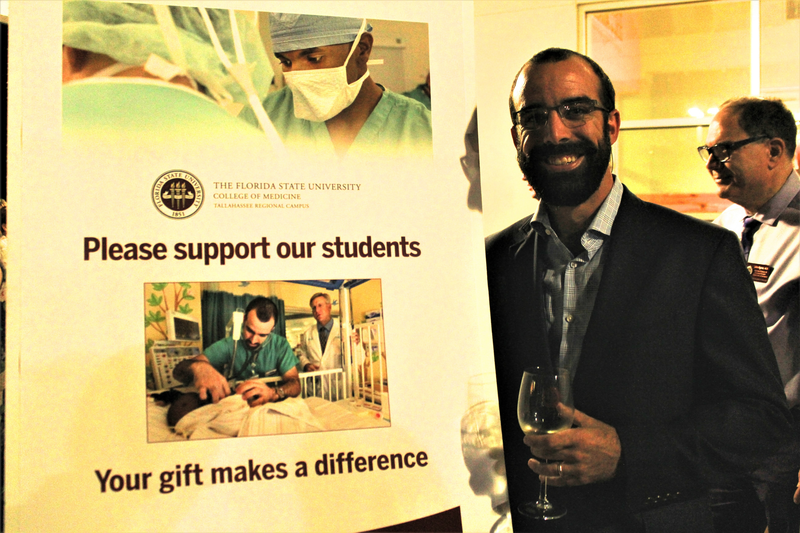 You’ll be helping to create future physicians for Tallahassee, Thomasville and North Florida. About our alumni: Twenty-five are living and practicing in the Big Bend or South Georgia. Eighteen are living and practicing in Tallahassee. scholarship support. It’s essential to achieving our mission. About our students: A quarter of them are from the Panhandle. Twenty-percent come from an economically challenged background. One-third are from backgrounds considered by the Association of American Medical Colleges to be underrepresented in medicine. When: Thursday April 4th, 5:30-8:30 p.m.